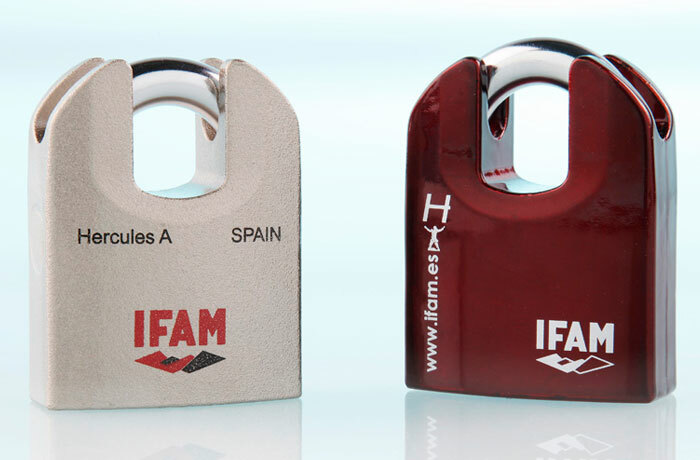 The PCL2 hasps and staples from IFAM has a ring with enough space for large diameter shackles. 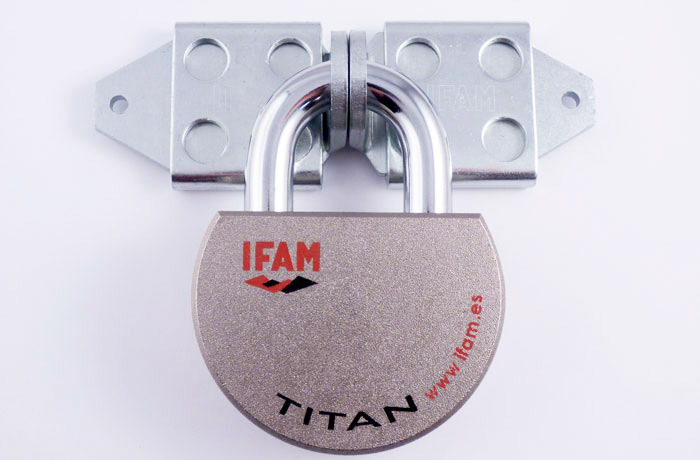 Specifically, they may be closed using padlocks with shackles measuring between 13.5 and 14 millimetres thick. 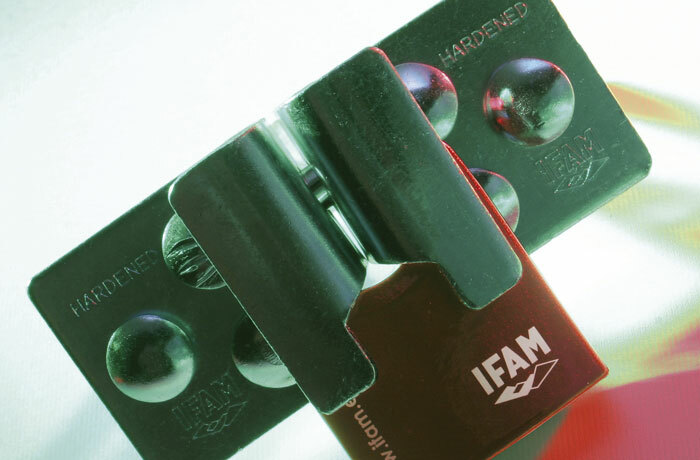 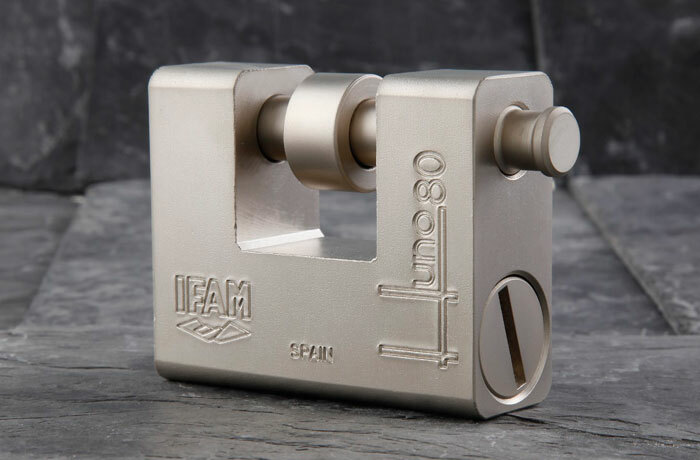 Therefore this hasp is ideal to be closed using high security padlocks. 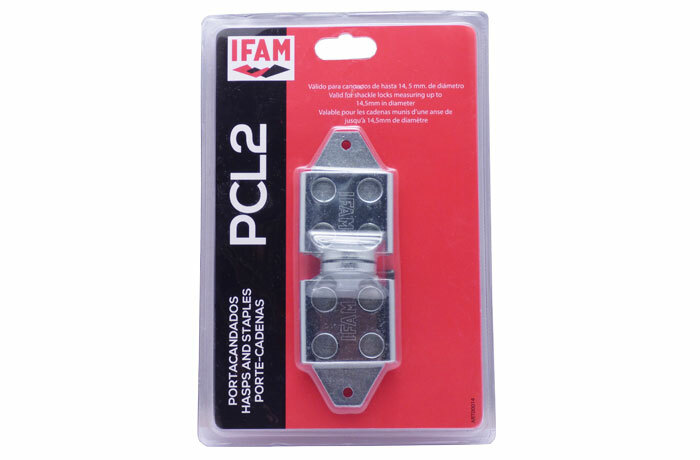 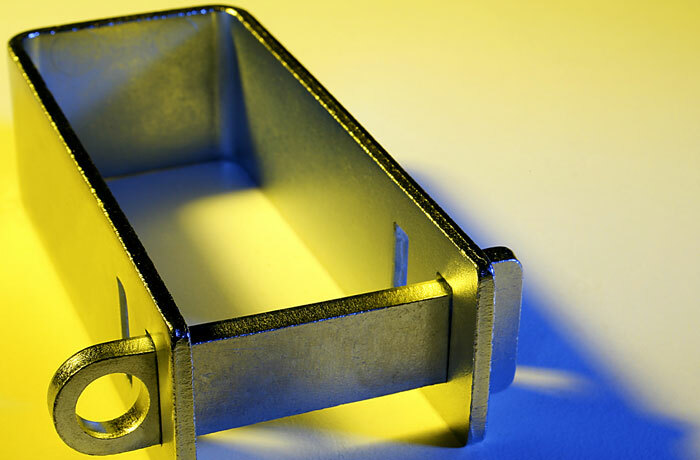 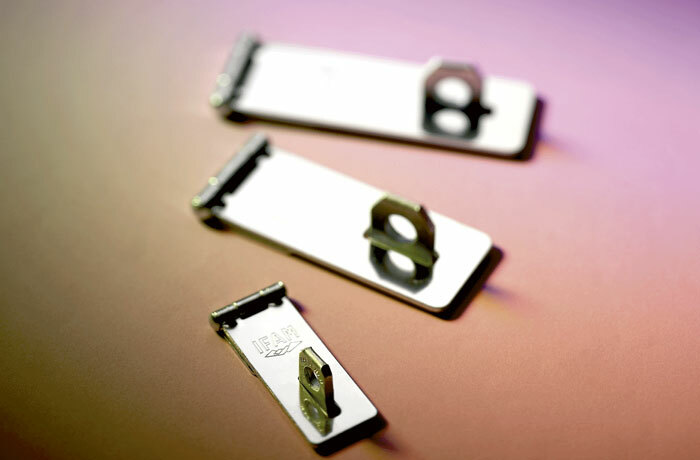 Also the PCL2 hasps and staples stands out for being very strong and resistant to corrosion. 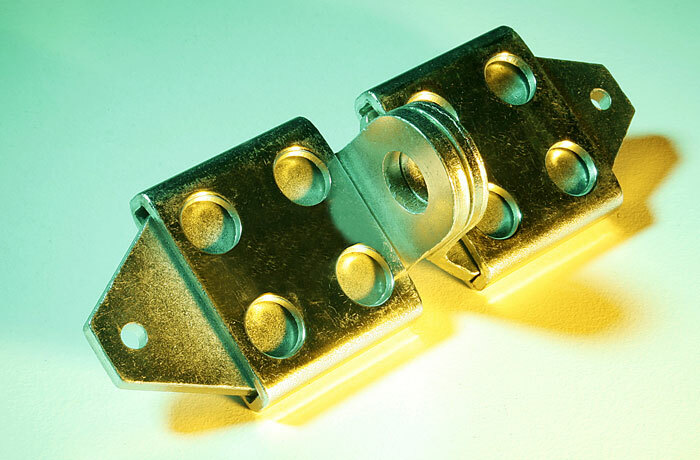 Its design allows it to be easily installed over wood or metal on lifting gates, doors or lorries, containers, etc. 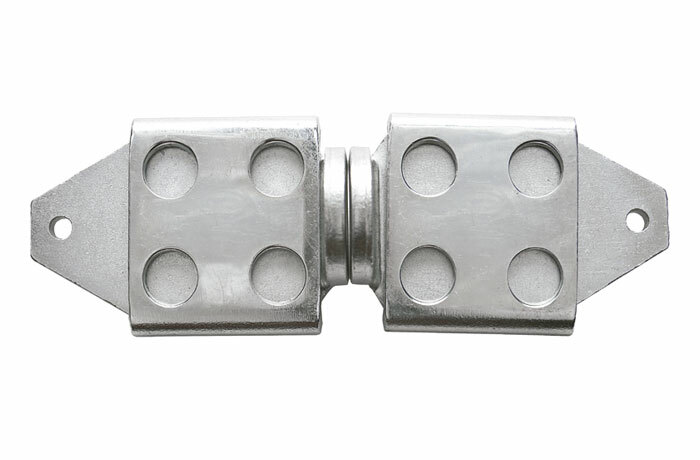 Body: – Manufactured in stamped and hardened steel. 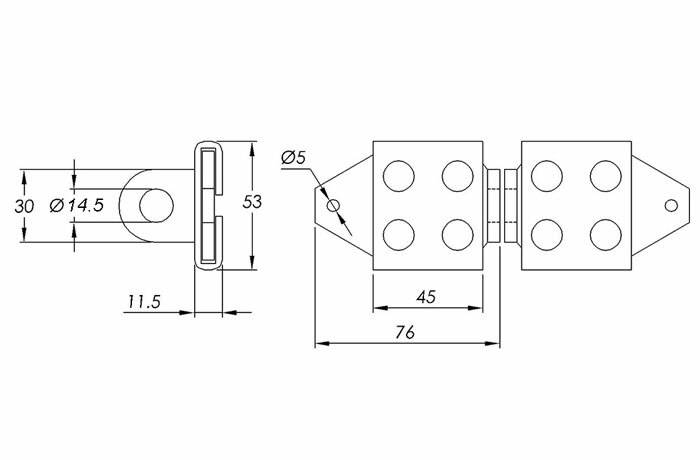 Other features: – Tornillos anticizalla y antitaladro DIN 603×63 mm. 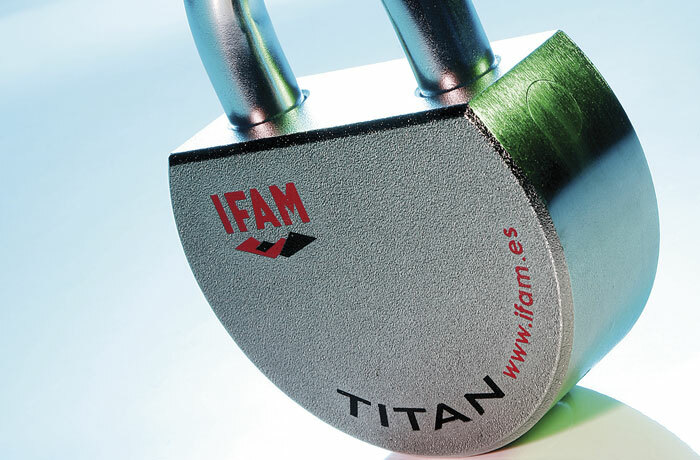 de longitud.